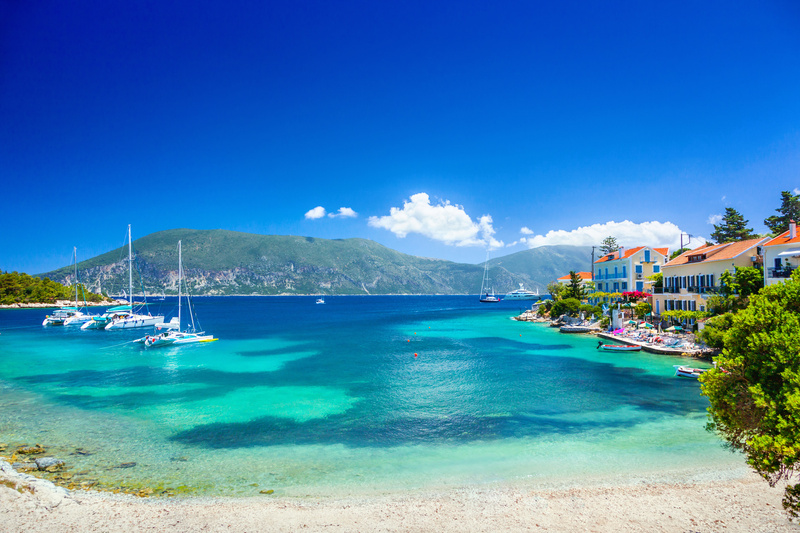 Ready for a sailing adventure in Greece? 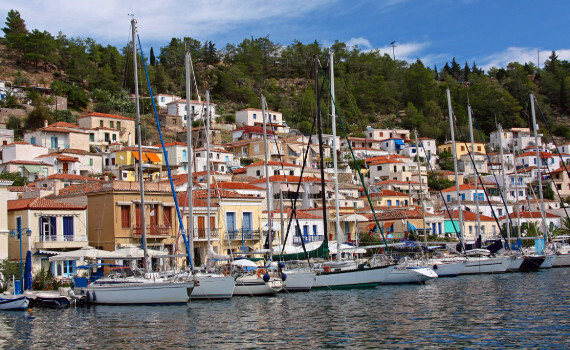 Visit all the picturesque towns with Sailing Greece Boats! Relax on the most beautiful beaches of Greece with us! Sail away with Sailing Greece Boats! We are aware that nature is our biggest friend and accomplice in providing the best yacht charter service possible. Our part of the work can only be complete if the seas our clients sail upon stay clean and intact for both us and future generations. A very important part of our company's mission is to preserve the marine ecosystem, as well as the flora and fauna of the places we charter our yachts in. Sailing Greece Boats is dedicated to providing an environmentally friendly service and we do our best to protect the beauty of all four Greek seas together with the islands and islets scattered in them. Our policy is also to promote a Mediterranean lifestyle with healthy and fresh food, lots of activity and fresh air on board our sailing boats. 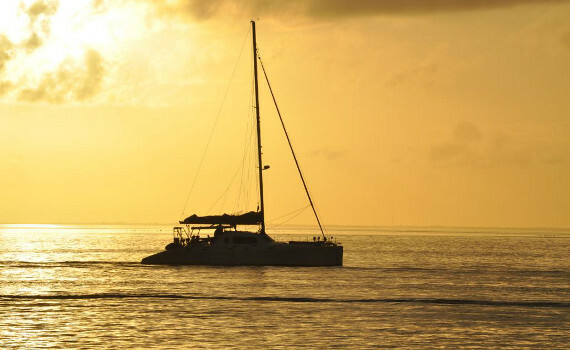 Why charter a sailing boat with us? Why us? Because we offer you a full yacht charter service tailored to your preferences and wishes. We will do our best to make your sailing vacation one you will tell all your friends about and remember it with a smile on your face. Sailing Greece Boats is a member of the SailingEurope Yacht Charter Group, a distinguished charter company with a decade-long tradition in offering a specialized charter service. Our experience has taught us all the specialties of sailing which we successfully implement in organizing the best sailing vacations. Get on board one of our sailing boats, catamarans or gulets and sail away to the beautiful Greece with a rich history and exceptional natural beauty. Let us take you to the charming Cyclades and Sporades, let us introduce you to hidden Greek jewels both on sea and on land. 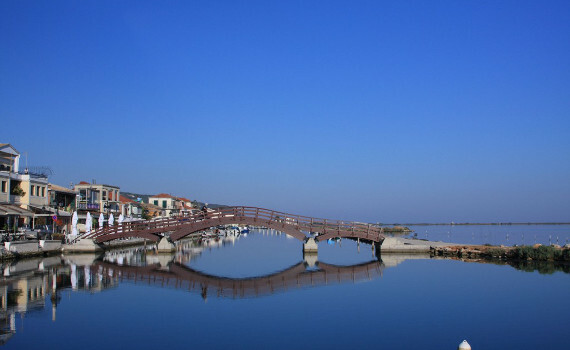 Choose Greece for the perfect sailing adventure and let us astonish you with the quality of service we will provide. We have a variety of renowned boat brands on offer and for your Greece yacht charter you can choose between sailing boats, catamarans or gulets. All the boats can be chartered as bareboat, skippered or crewed yachts, depending on your abilities and preferences. Sailing is our job, the one we enjoy doing, but we also like to get on board the yachts ourselves and experience the joy of sailing in our free time, as well. This is what makes us experts at what we do and we will gladly give you all the advice you need to turn your sailing journey into a unique and unforgettable adventure. In its mission to be the best charter company on the market, Sailing Greece Boats also cares about preserving the natural beauty of the sailing destinations and implements an environmentally friendly sailing policy. SailingEurope Yacht Charter Group has prepared a number of specialized pages with additional information on yacht charter and the most popular sailing destinations. Visit A Yacht Charter Group and find out how to pick a yacht and what to take on a sailing journey. We also have several sites in languages other than English offering details on yachts and yacht charters. German readers can browse through Max Yachtcharter Griechenland and discover more about this amazing destination and speakers of Italian can visit Ecco Noleggio Barche for more details on yacht charter. Oui Bateau a Moteur offers information on motor yachts in the French language and for speakers of Spanish there is the page Cruceros Grecia Hola. Speakers of Croatian can find out more about renting a boat on Brodovi Najam and for Czech readers we have prepared the page Max Katamarany with information on chartering catamaran yachts. Let us take you on a sailing journey of your life!